The rail industry is “crying out” for nationalisation after a summer of travel chaos, Labour’s Shadow Rail Minister has said. Rachael Maskell, the Labour MP for York Central has said that under her party franchise owners would want to ahand over lines voluntarily in a process of nationalisation that would be completed in under 10 years. However the Shadow Minister, speaking on BBC Radio 4’s World At One, could not say how much the process would cost because Labour had not seen commercially sensitive contracts and budgets. She said: "We're not going to go back to the days of British Rail, we have got a new model of nationalisation which is really about bringing the whole industry together, which is what the industry is crying out for. "The fragmentation of the system is at the heart of the chaos, is at the heart of what we have witnessed over the summer. "We have a plan for a public body, a public sector company run by the railway industry without the day to day interference of government ministers to ensure that we have coordination between track and train and to ensure that the different constituent parts of the railway system are at the same table, talking the same language and moving the railways forward together." Asked if the process would take 10 years or more, she responded: "It probably won't take anywhere near that amount of time because the attraction of running the railways on our new system will mean that people will want to come together and coordinate. "Ultimately, people working on the railways are railway people and they understand the importance of the network." 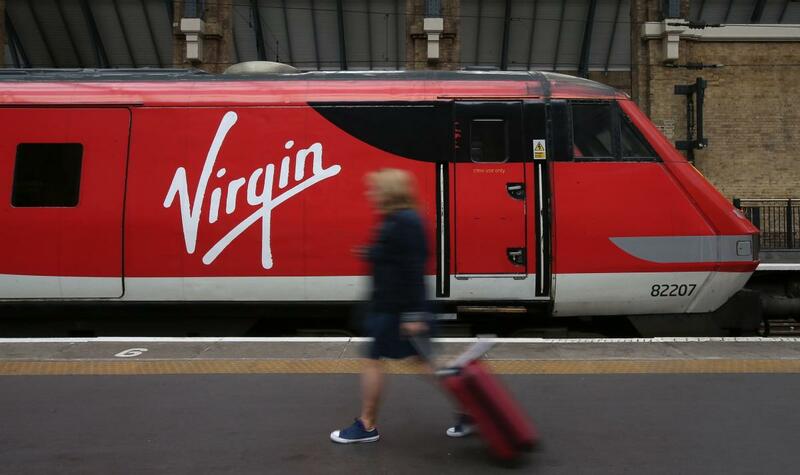 Ms Maskell, asked if she believed firms would simply hand over franchises, said: "A lot of companies are already doing that, as we've seen obviously Virgin on the east coast have just done that because they haven't been able to meet their requirements." Professor Adrian Quine, a rail expert for the Adam Smith Institute, later dismissed Labour's plan as "la la land economics". Professor Quine, also appearing on the World At One, said: "We need to actually look at the constituent parts, see where the problems are, look at what the best action model is and adopt that so that we can create something that adds real value."